Have a few minutes? 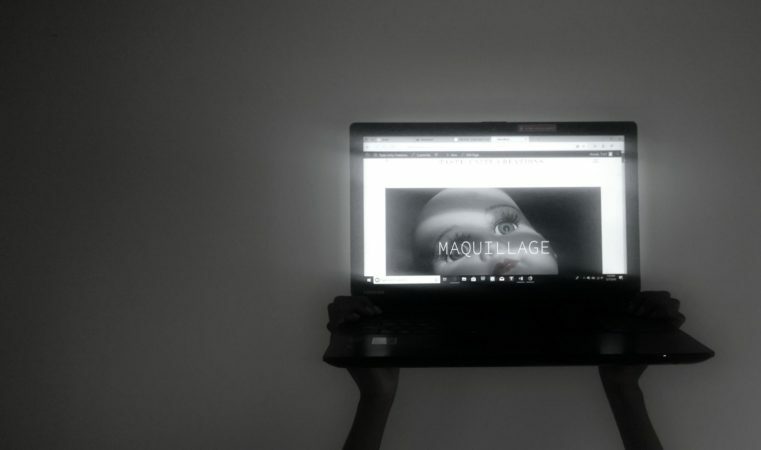 That’s how long it will take to read Taste Unity’s new short story zine called Maquillage. The title reveals what the story is about. A mother is put in an awkward position when her daughter does something unexpected after receiving her first makeup kit. New Crystal Healing Zine in the Free shop! We’re happy to present a beginner crystal healing zine that Kym’s been working on in the background. It provides personal insights and practical tips for incorporating crystals into your life. This is a printable booklet, so you can print it out at home or at your local library or print shop. Just pick it up in the Free shop. You can pass it on to others when you’re done. If you find it helpful, check out our Help us page. 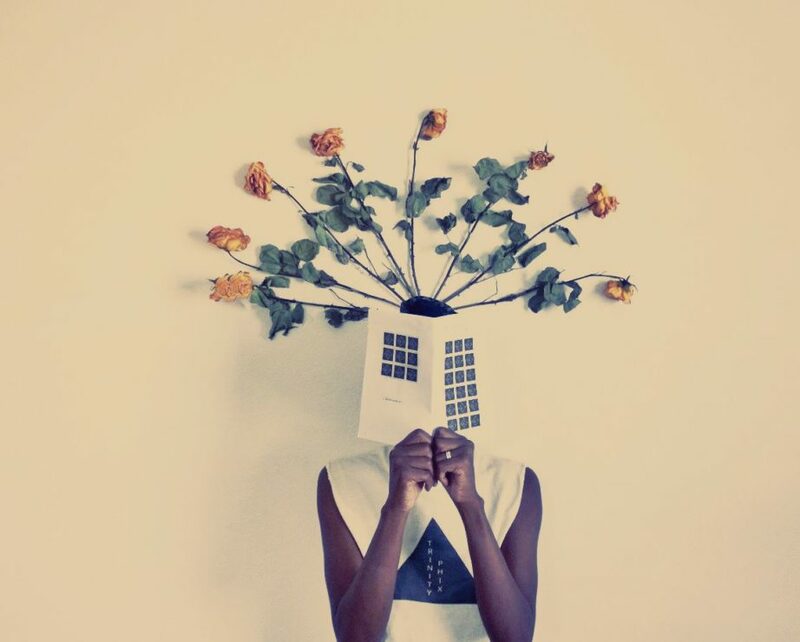 Your assistance can bring more ideas to life. 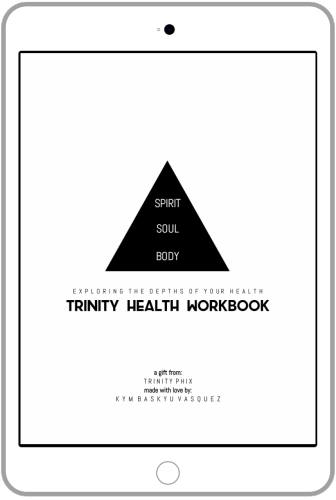 Kym’s Trinity Health eWorkbook will be going into hibernation October 30th. If you’ve been wanting to download it, now is the time! Don’t feel bad though. It will resurrect again some day. We’re just making room for new offerings that are coming soon. Pick up this workbook in our Free shop.